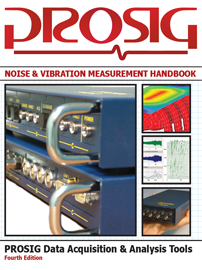 Vibration : Measure Acceleration, Velocity or Displacement? What Are dB, Noise Floor & Dynamic Range? How Do I Upsample and Downsample My Data?